I started Lackey's Artisan Ice Cream in the Spring of 2017. I set out to bring back the Classic American ice cream truck and the wonderful history of traditional ice cream making, by only sourcing and using ingredients produced and perfected by nature, not processed in a plant or by science. 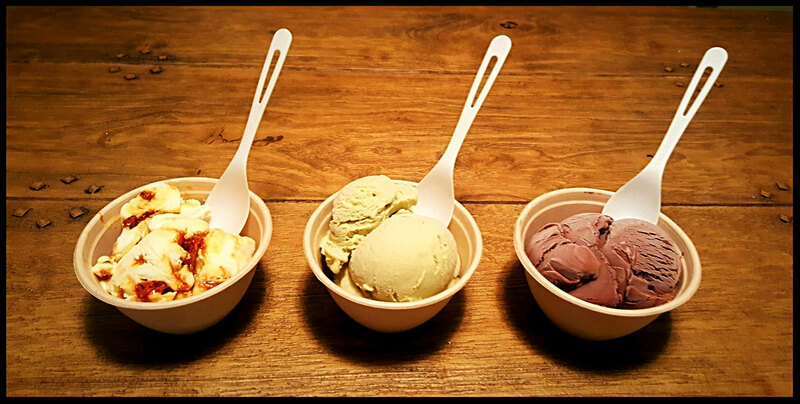 Lackey's Classic and Vegan ice creams are made with just few of the greatest ingredients we can possibly find. We wanted to make sure each flavor is a coronation of some of the world's best artisan producers and farmers locally and from all around the world. 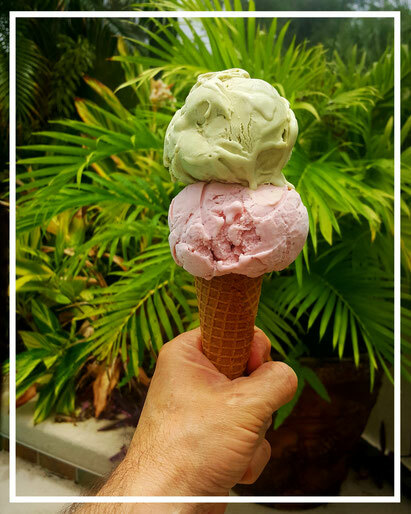 We make our ice cream from scratch in Bradenton, Florida. The Classic scoops are crafted with only the highest quality fresh milk and cream, cane sugar, and egg yolks. Our Vegan scoops are made with our housemade organic cashew milk, organic coconut cream, organic extra virgin coconut oil, organic cane sugar, pure cocoa butter and organic carob bean. Each recipe results in a decadent, rich, naturally perfect ice cream. We are completely dedicated to sourcing the finest ingredients from around the world to create each flavor. 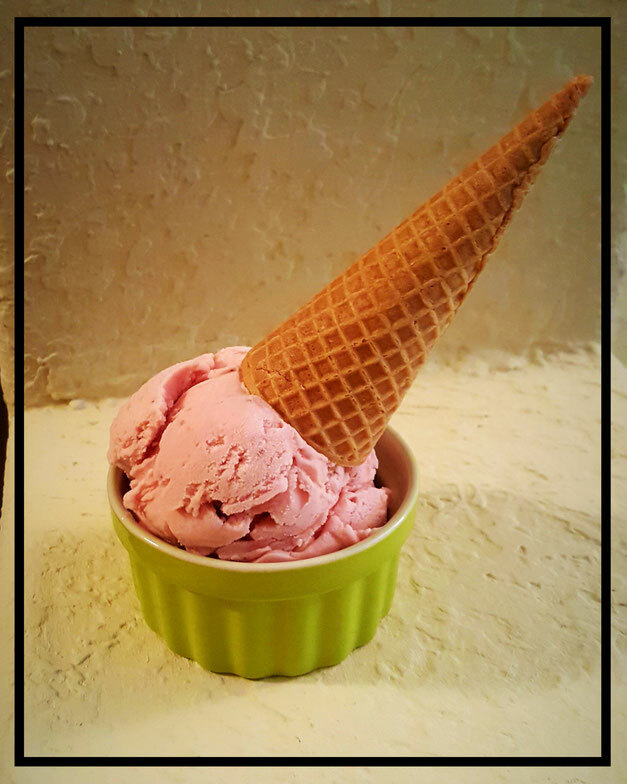 We always make our ice cream in small batches to ensure the most delectable product for you each and every time.